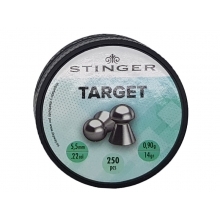 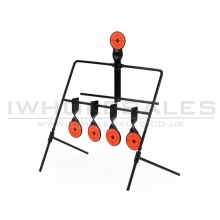 Big Foot Target V7 (100pcs - White) ..
Big Foot Target V8 (100pcs - Black) ..
Big Foot Target V2 ..
Big Foot Target V3 ..
Big Foot Target V4 ..
Big Foot Target V5 ..
Big Foot Target V6 .. 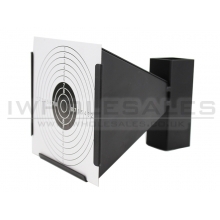 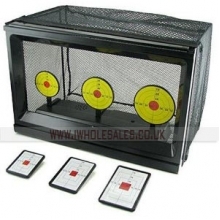 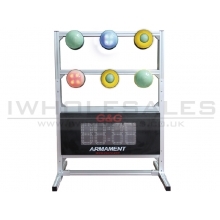 This Big Foot Airsoft 12" Sticky Target Game provides fun shooting practice. 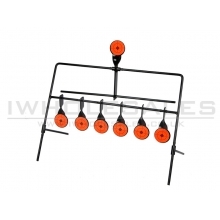 It features a non-dr..
G&G 5 x 5 Target System (Ver. 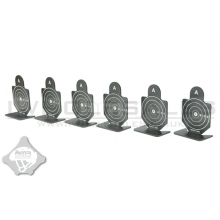 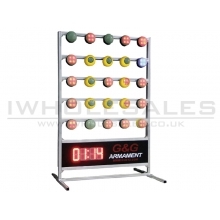 3 MET - Timer Included - Complete Set) Manual - ..
G&G G-11-106-1 3x2 Target System (Timer EXCLUDED) ..
FMA Practice target (Pack of 6) (TB1002) .. 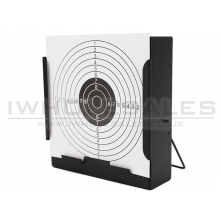 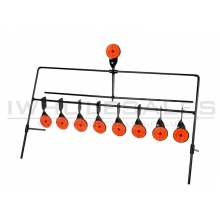 Practice your aim with CCCP/Vigor Electronic Airsoft Gun Target, use it with your Airsoft pistols..